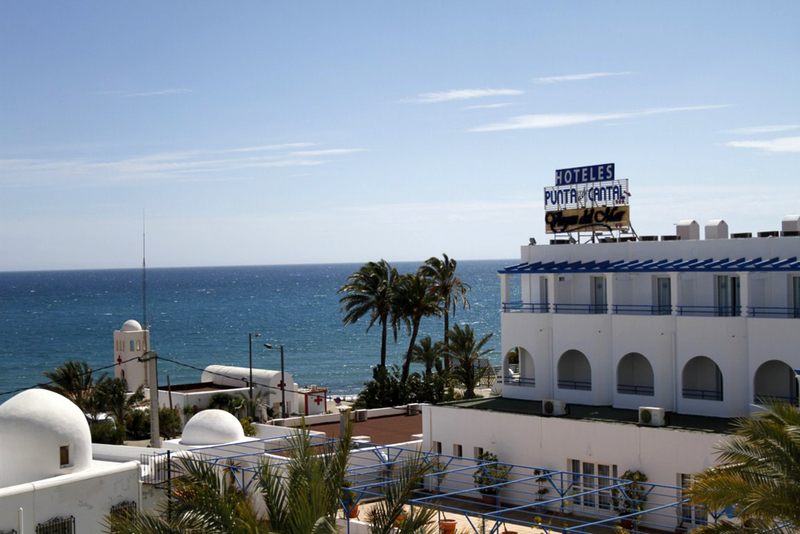 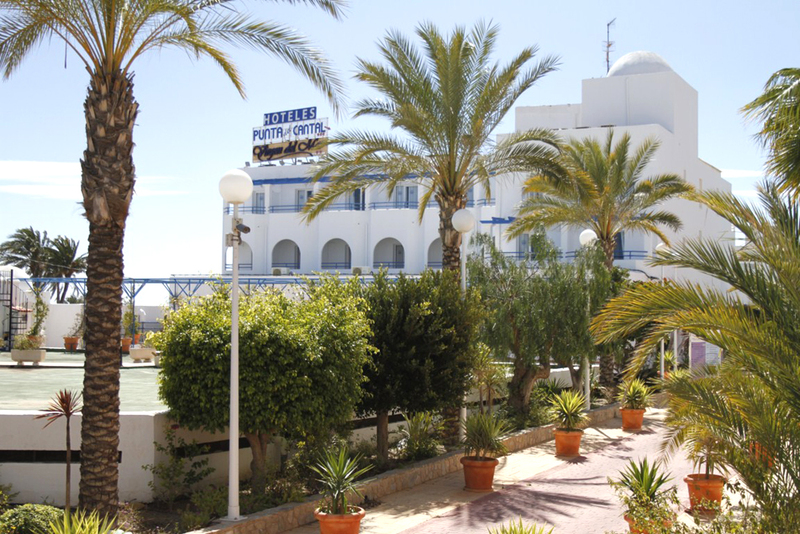 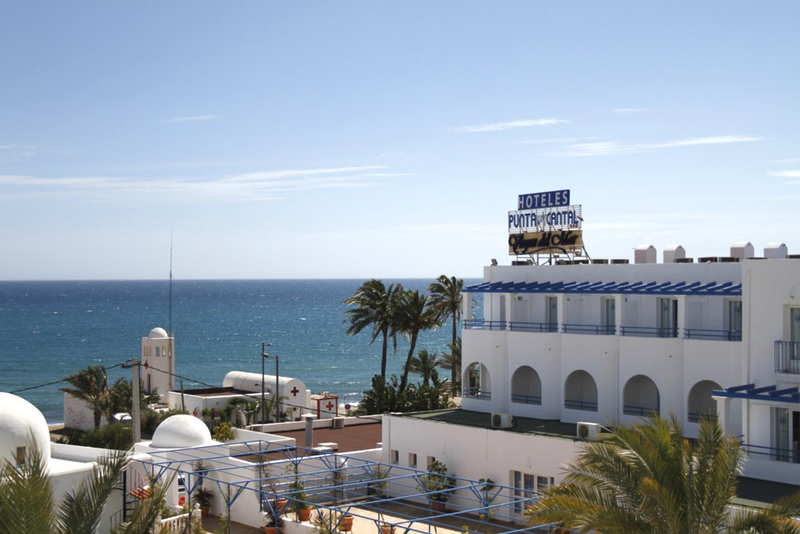 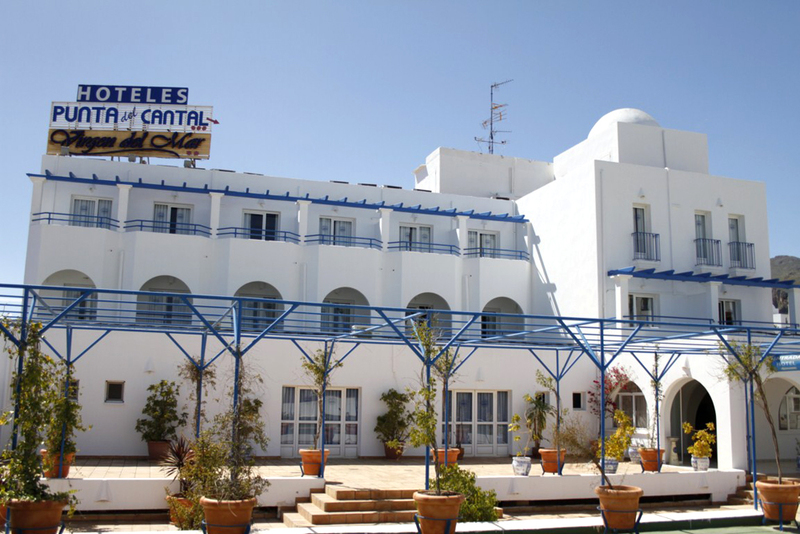 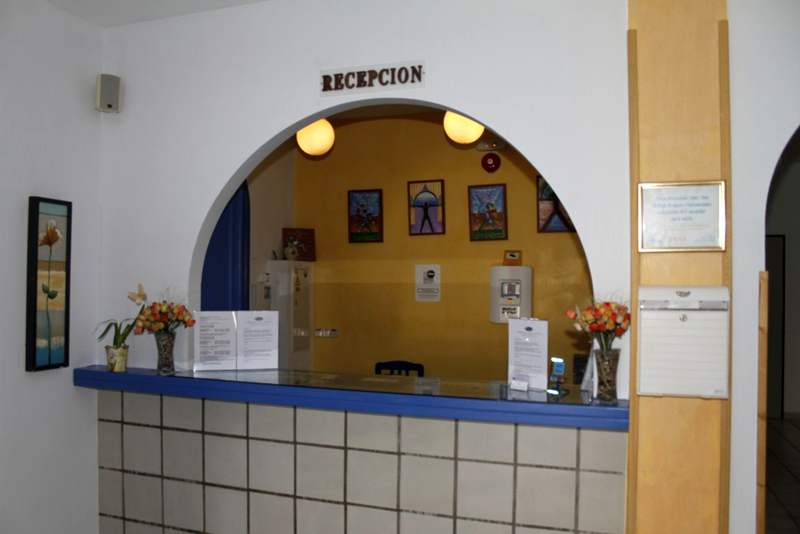 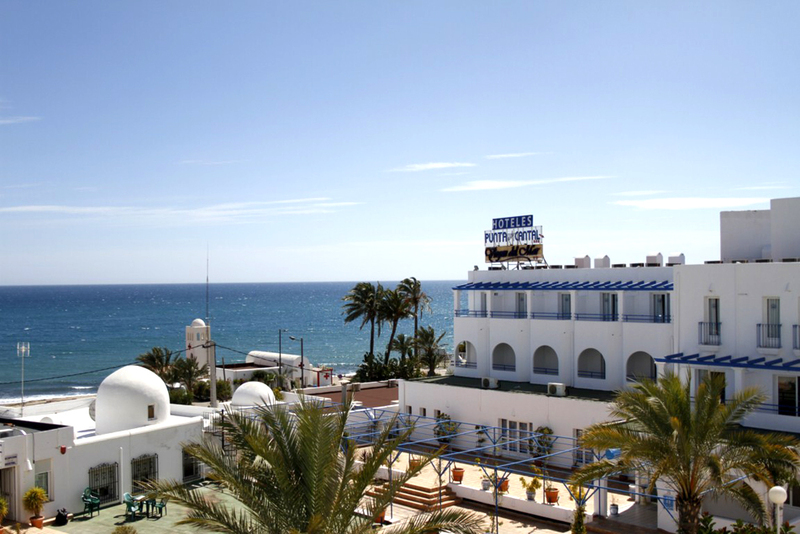 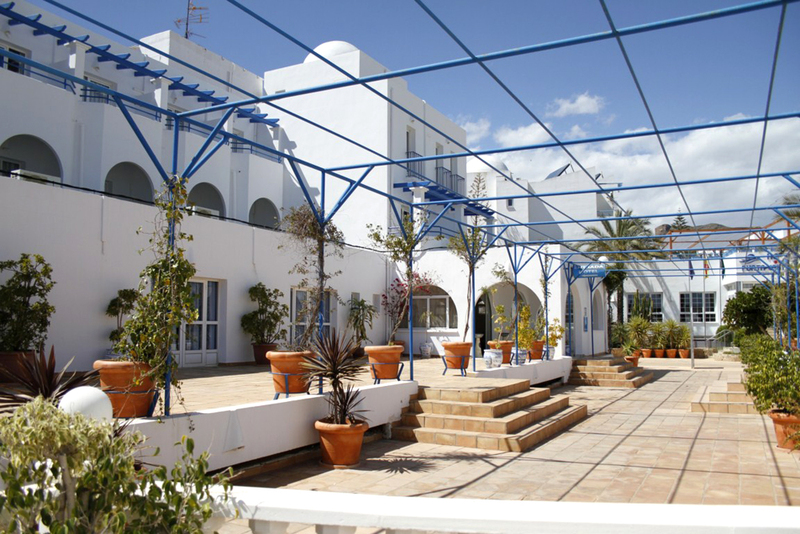 Situated opposite Mojácar’s Cantal Beach, this family-run hotel offers air-conditioned rooms. 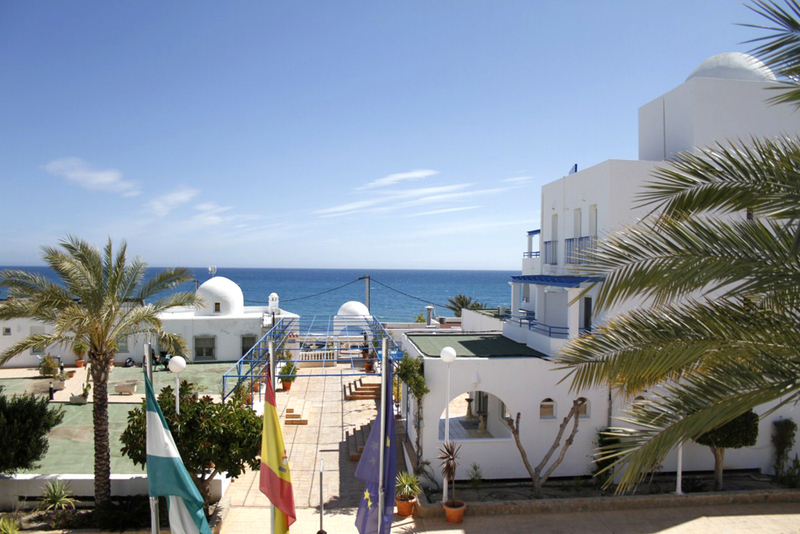 The rooms have satellite TV and many have a terrace with sea views. 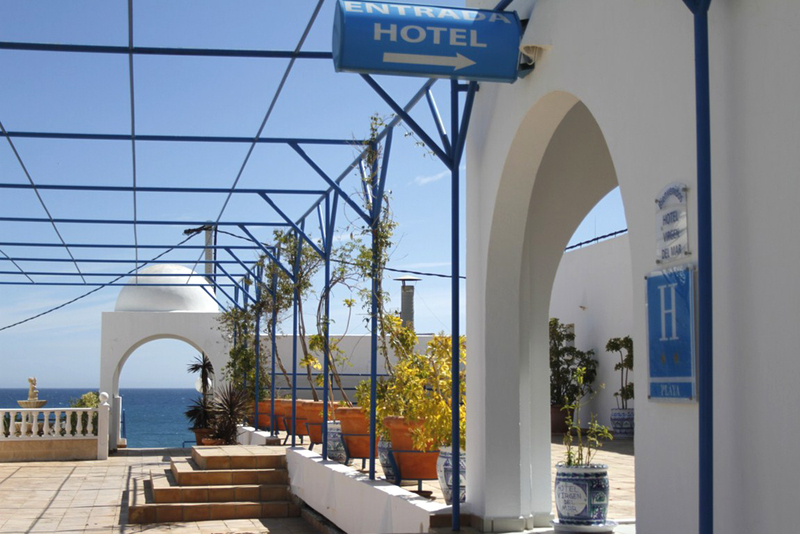 The rooms are decorated in Andalusian style, with bright, clear colors that will make your stay a pleasant memory.